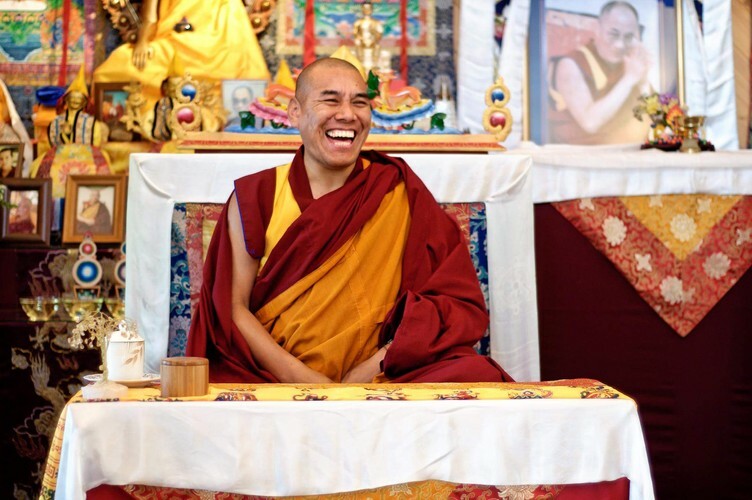 Geshe Tharchin is the resident teacher at Chandrakirti Meditation Center in Upper Moutere, Nelson. Geshe-la is now speaking in Wellington on authentic Tibetan Buddhist techniques and how they can be practically applied to our modern lives. Learn about the inner strength that comes from a compassionate attitude, as well as simple techniques to cultivate loving kindness and compassion. For greater happiness and well-being in daily life and relationships. We suggest a donation of $10 - $30.